The Whisper series of LED Wall lights is a beautiful outdoor LED wall light made from Tempered Opal Glass and featuring a CNC machined Aluminium backing available in powder coated textured Black or Textured White to give you that perfect look for lighting your home. 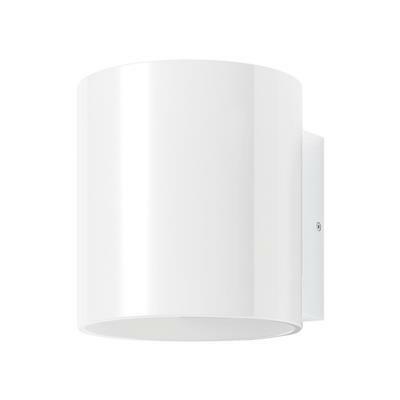 Available in both in 3000K Warm White or 5000K Cool White dedicated LED, the Whisper series will complement a modern contemporary home with up, down and outward illumination for a beautiful effect. Incorporating an IP65 body and backed by our Domus Lighting 3 year replacement warranty, you are sure to enjoy many years of outdoor illumination with the Whisper Series.